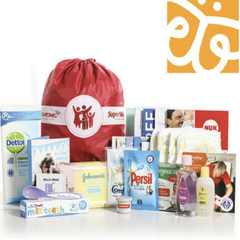 Category: Free Competitions, Money Saving. 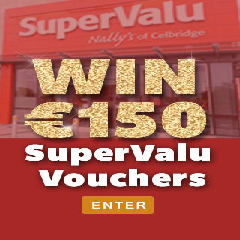 Free entry to win €150 SuperValu shopping vouchers! 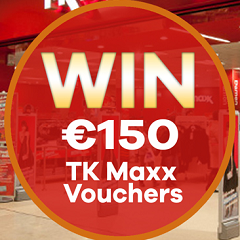 Enter here in one simple step to be a winner!